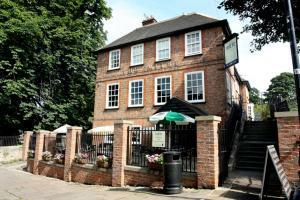 Situated by Knaresborough Railway Station, The Mitre Inn offers luxury rooms with limited free parking and free WiFi, a pub restaurant, and an outdoor.. 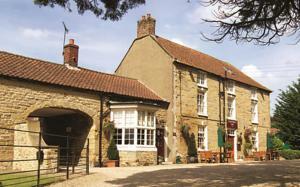 The Manor Guest House is a 4-star gold B&B in a Georgian house in the village of Linton on Ouse, only 10 minutes’ drive from York's Park and Ride. 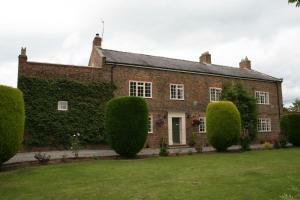 ..
Set in a pre-Victorian building in the rural village of Stillingfleet, 6 miles south of York and a 10-minute drive from the Park-and-Ride. Harmony Hou.. 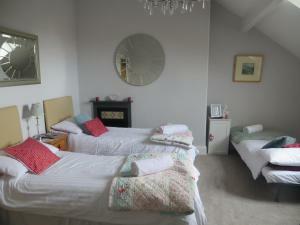 Featuring free WiFi throughout the property, No93 Oower Hoose offers accommodation in Easingwold. Free private parking is available on site. 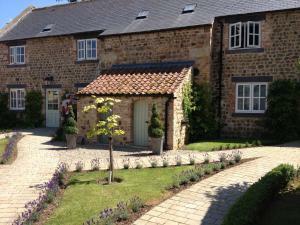 Every ro..
Burton Grange Farmhouse Bed and Breakfast is set just outside of Boroughbridge, 6 miles from Newby Hall. 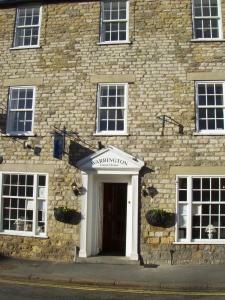 Free WiFi is provided throughout the property..
Offering a restaurant, a bar, free WiFi access and free parking, The White Swan is situated in the village of Deighton. 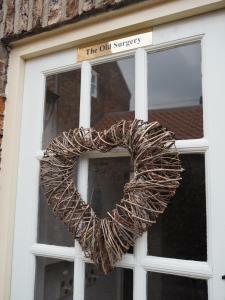 Just 17 minutes' drive south o..
Set in Thirsk, this holiday home is situated 35 km from York. 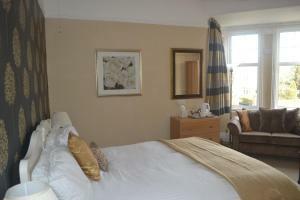 The unit is 30 km from Harrogate, and guests benefit from free WiFi and private parking .. 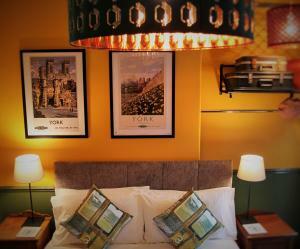 Featuring free WiFi, a restaurant and a terrace, The Woodman Inn offers accommodation in Bedale. Guests can enjoy the on-site bar. 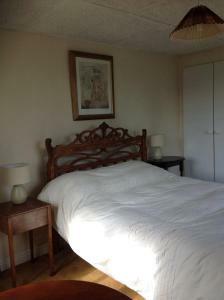 Free private parkin..
On the edge of the North York Moors, The Coachman Inn in Snainton offers attractive rooms and high-quality dining. 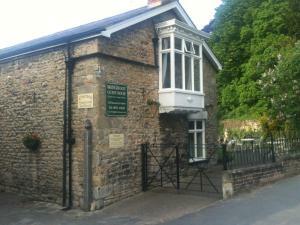 This 4-star rated Yorkshire inn pro.. 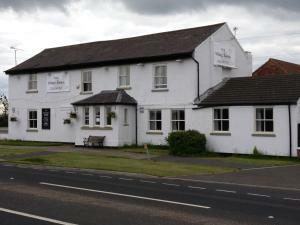 Situated 5 km from Flamingo Land Theme Park in Pickering, The Black Swan Inn features a restaurant and free WiFi. Guests can enjoy the on-site bar. Fr..